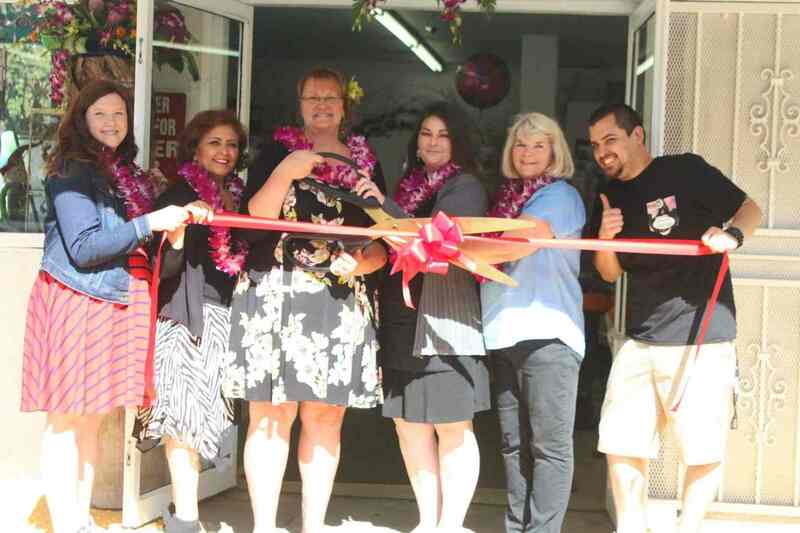 Riverside Flower Club to Host Free Event to be held at newly renovated floral showroom in the city of Riverside. RIVERSIDE, Calif. - Oct. 13, 2016 - PRLog -- You are cordially invited to Meet & Greet the new owner of Riverside Flower Club, Ellen Schilling, at a free event, which is open to the public at the flower shop, located at 7112 Magnolia Avenue in Riverside. Come by to see the huge new changes she and her staff have made to the shop, including a new wedding "retreat" and lots of beautiful gifts. Refreshments will be served, and the first 175 guests will receive a free mini "tuzzy" (small flower in a tiny vase.) What's more, anyone who posts a review on Yelp or Google+ while at the shop will also receive a free mini "tuzzy" arrangement. Also, all attendees will receive a ten percent discount on any purchase made during the event. Since 1996, the Riverside Flower Club has offered a stunning selection of bouquets to residents of Riverside and the surrounding area. Flowers are available for any imaginable occasion such as "get well," birthdays, anniversaries, sympathy, new baby celebrations, weddings. Custom bouquets can be expertly arranged and delivered quickly. For more information, visit www.riversideflowerclub.com, email contact@riversideflowerclub.com. Riverside Flower Club is open Monday - Friday 8 a.m. until 6 p.m. and Saturday from 8 a.m. until 4 p.m. and is closed on Sundays. For more information, call Riverside Flower Club at (951) 784-0960.